The course will be running on Sunday afternoons at 2:30pm starting 10th February. The course will run for 3 consecutive Sundays (10/2, 17/2, 24/2), take a break on 3/3, then resume for the following 3 consecutive Sundays (10/3, 17/3, 24/3). 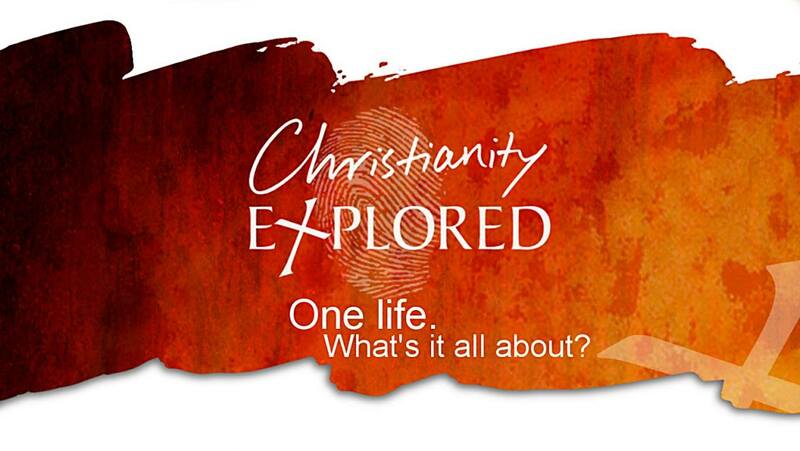 A six week course aimed at introducing people to Jesus and his astonishing claims. Each week involves a video presentation and some discussion time in Mark’s gospel – the earliest account of Jesus’ life. It’s free; it’s good fun; and everyone is welcome – no previous knowledge required.